Your Day, Captured in the Perfect Way. Specializing in wedding, event and corporate promotional video and photo content, we are a people first media production company with a passion for creating. 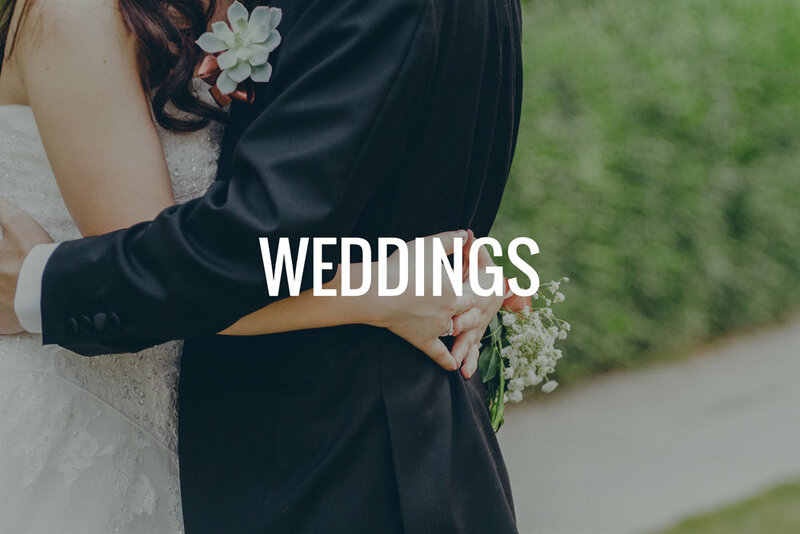 Whether it is our beautiful wedding videography and photography, our targeted business promotional branding content and social media campaigns, or any videography idea you may have; Obie Media will create the perfect content to meet all of your specific wants and needs, all at an affordable price.